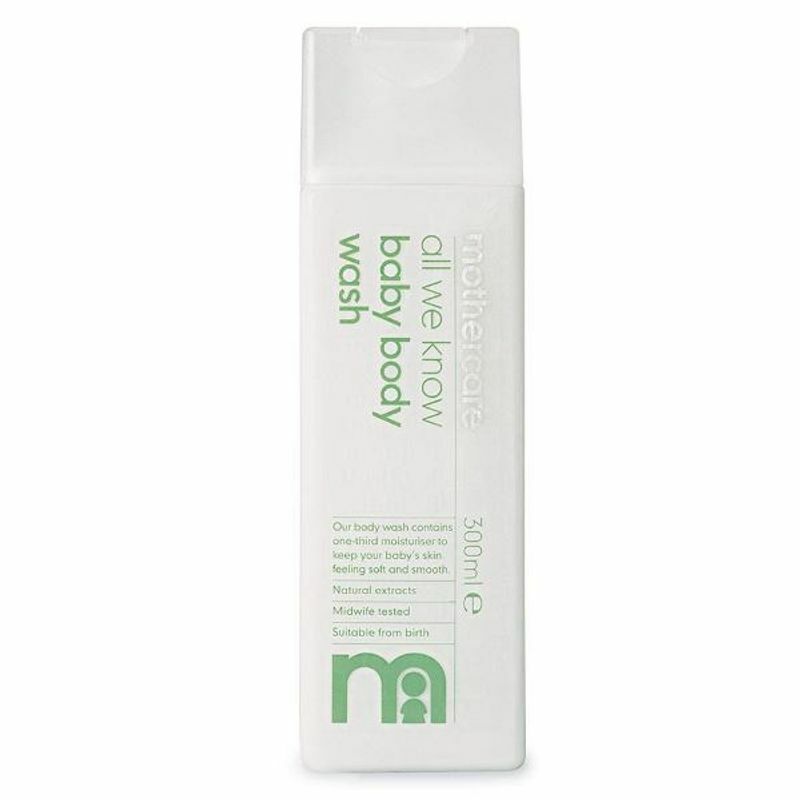 Mothercare's All We Know Baby Body Wash contains natural extracts such as Olive oil, known as a natural moisturiser, and soothing Chamomile. This mild body wash is gently cleanses dirt and impurities while keeping it soft and moisturized for a long time. Explore the entire range of Bath Time available on Nykaa. Shop more Mothercare products here.You can browse through the complete world of Mothercare Bath Time .